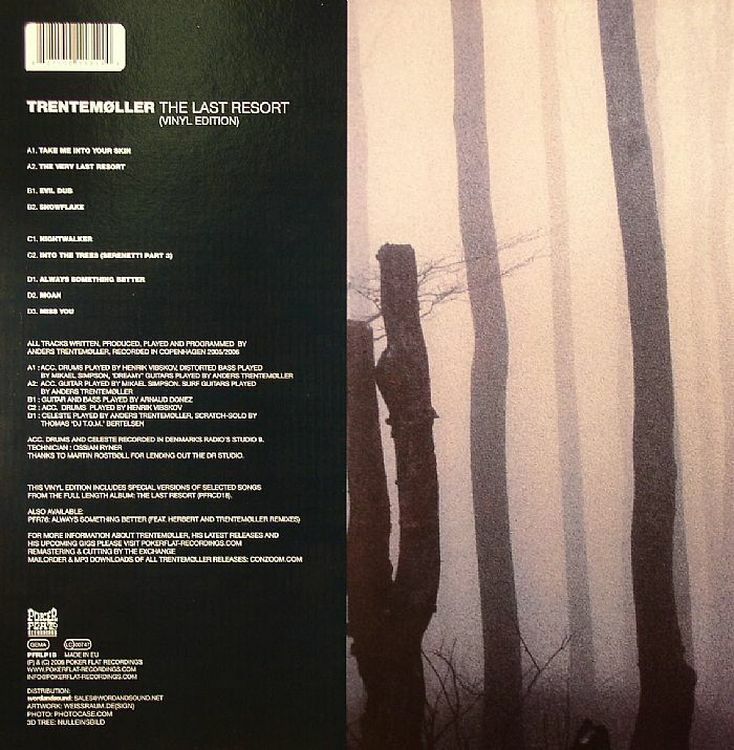 This is a special vinyl re-issue of Trentemoller’s groundbreaking debut album. It includes all of the 13 songs on vinyl for the first time. Triple-vinyl in gatefold sleeve. 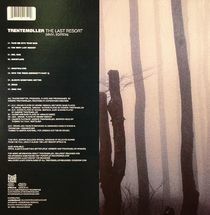 Trentemoller’s debut album remains one of the few genre-defining and groundbreaking albums in many regards. It’s still being praised for its composition and sounddesign alike and sounds as fresh and breathtaking today as it did when it was originally released in 2006.